We are right on the half of the season in English Premier League. 19 game weeks are behind us. 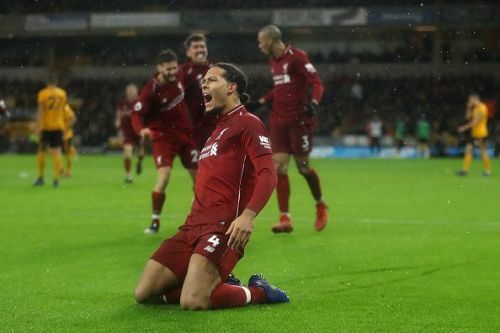 Liverpool currently leads the title race with 7 points ahead of Pep Guardiola's Manchester City who lost their last two games against Crystal Palace and Leicester City. It all indicates that this could be the most interesting season in the past few years with big battles to happen at the top and also at the bottom of the table. In this period of the year, it's a perfect time to make some mid-season reviews. In this article, we will rank the 5 best players in the Premier League so far this season. The fifth best Premier League player so far this season is Harry Kane. Mauricio Pocchetino's squad enjoys quite an excellent season as they are currently second with 6 points behind the leaders. Their this achievement is unimaginable without Harry Kane. The England captain scored 12 goals and provided 3 assists in 18 appearances in Premier League. In December, he scored 5 goals and he is peaking his form right in time for the festive period in Premier League. However, it's not only about his statistics. It is about his all-round play that makes him so special and important for this Tottenham squad. He constantly drops deep to receive the ball and to participate in the play. Pocchetino uses 4-4-2 (diamond) formation this season so it means that Kane has a partner in the attack. It's usually Heung Min Son or Lucas Moura who play alongside Kane. Kane is able to make a perfect partnership with both players. 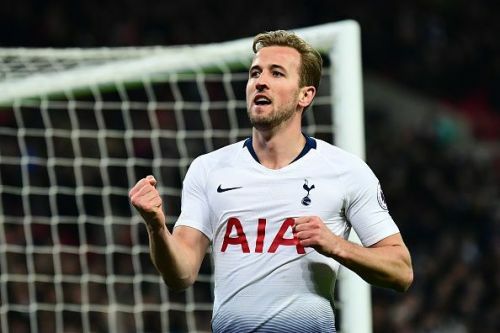 In the past few years, Kane has really become one of the best players in the world in his position.